In Jewel Quest Mysteries 2: Trail of the Midnight Heart, Eva Witheby heeds her uncle’s Donald’s call to visit him in India to solve a brand new mystery! Always up for a challenge, Eva makes her way to Bombay only to discover that her uncle and his colleagues have already gone on ahead, leaving a note for her to return back home. But having already made the long trip and with her curiosity well and truly ignited, Eva decides to stay and ends up in an adventure of her own with two complete strangers! The aim of this hidden object game is to find the missing pieces of a jewel board which are scattered all across Southeast Asia in 20 different locations. You start out in India and move on to visit exotic places like the Taj Mahal Gardens, the mystical Shangri La and a seedy back alley in Shanghai. 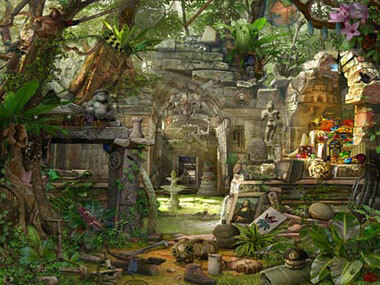 Most locations have an indoor and outdoor hidden object scene where you need to look for various hidden objects as well as a piece of the missing jewel board. The hidden objects are completely random for each scene (so you can play the game again without getting bored) except for inventory items, which you need to collect and use later on in the game (for instance to uncover hidden pieces of the jewel board). Each scene in Jewel Quest Mysteries 2 also has various extras. Collecting three golden coins, for example, buys you additional hints (which are always helpful), or you can look for gems that can be used to buy power-ups in between hidden object scenes. The challenging parts of the game are the relentless timer and the stressful fact that clicking incorrectly three times results in being penalized with 30 seconds off the clock! Luckily some of the power-ups along the way allow you to freeze time or gain extra time on the clock. The mini-games are divided into two; simple match three games between scenes where you need to match various jewels and other items on the board and color it gold and, bonus mini-games which you can reach by clicking on one of the Transportation icons on the map. Once you “board” your method of transportation (for instance a plane or a train), the bonus game begins and you have to find 20 objects of the same kind: like stars or cartwheels. While the bonus games get slightly mundane after a few rounds, the good thing about it is that if you can’t manage to get the 20 items in the first go you can try again and again… and of course remember to use them wisely for power-ups. While the mini-games in Jewel Quest Mysteries 2: Trail of the Midnight Heart are slightly repetitive, the main game makes up for it with the beautiful and exotic locations and a great storyline, told via Eva’s handwritten journal. 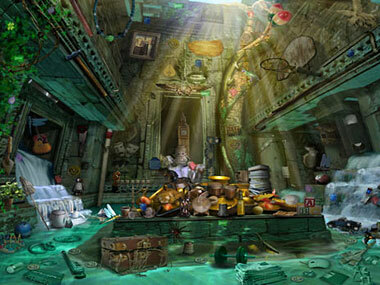 If you allow yourself to be drawn into Eva’s adventurous world, you are sure to enjoy hours of hidden object fun. Download and play Jewel Quest Mysteries 2: Trail of the Midnight Heart now for FREE! PLEASE REMOVE ME FROM YOUR LIST.THANK YOU. bonsoir merci pour le jeux,je ve plus de jeux de restauration du nouveaux merci. Worked this puzzle already. Any new ones? Remove me from your list and provide a link to remove your ID block fro my screen. I luv a lot of your games, but they are not the greatest games, can’t you step it up a notch. Something like Shadow Wolf Mysteries: Curse of the Full Moon (Big Fish), and Mystery Case Files, 13th Skull (also, Big Fish). me parece interesante, sobre todo es un reto para el jugador y llegar a la meta deseada. I am a Sr. person fighting the big C. The games helps me keep my mind off over whats coming. Mastered breast, lung and working on bone. I love this game. I have played it over and over again. Is your laptop a Mac? At the moment Free Ride Games are only compatible with PCs. I love your hide and seek games. I love this place. 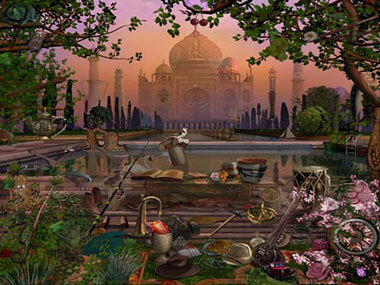 I can visit and explore all the hidden object games. 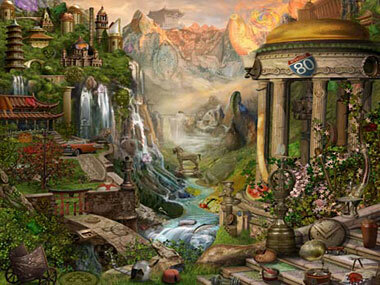 Every time I play a hidden object game, I am whisked away on another journey. It sure does help with stress reduction and me time. Now having said that. Some games when I play I encounter a “error” Syntax, running scripts errors.